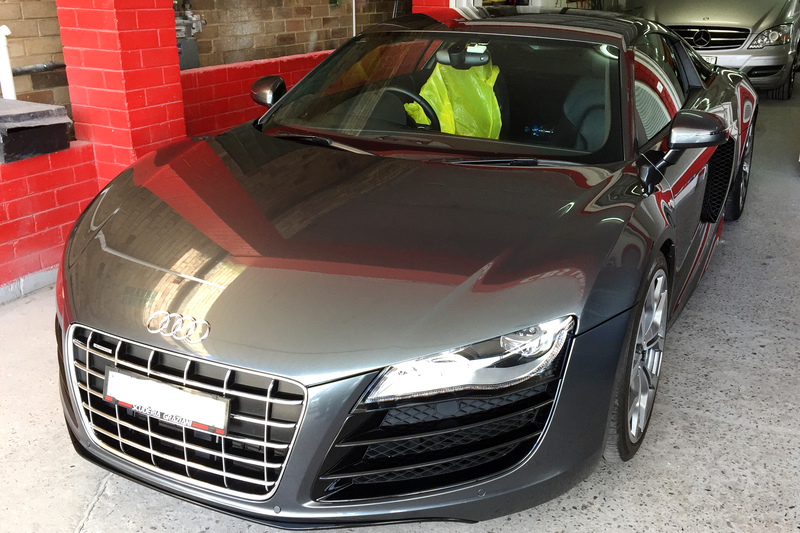 Car beauty salon takes pride in our work for AUDI vehicle and provides quality smash repairs across Sydney. We believe your car should be pampered and brought back to life with the greatest care and detail, which is why our team work tirelessly on each collision repair. Our vehicle consultants will provide you with a thorough inspection and a fair and reasonable quote and can even organize a complimentary loan car for the duration of the service. We take all the fuss out of your hands. We can pick up your car for service and deliver it back to you upon the completion of the repair.